Life lesson: Rihanna is basically much better at taking selfies by herself. 15. 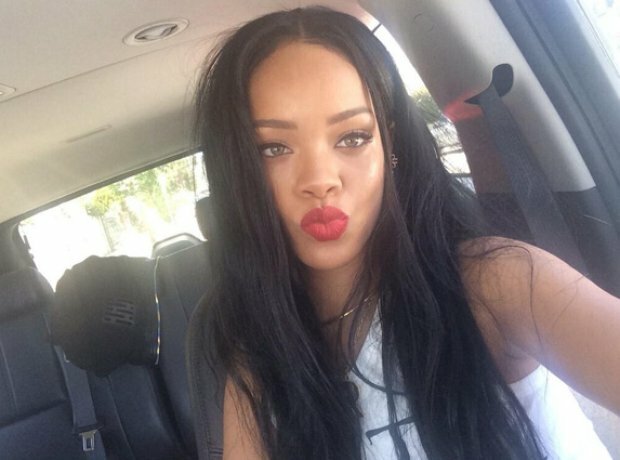 Life lesson: Rihanna is basically much better at taking selfies by herself.